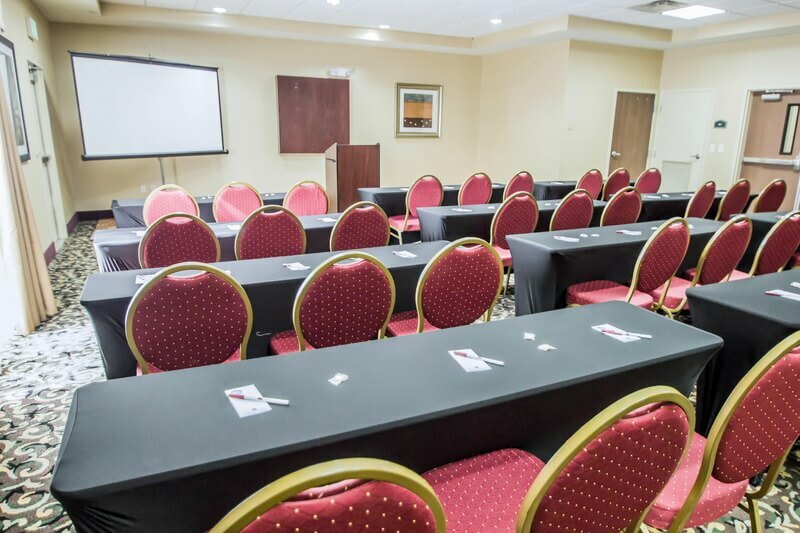 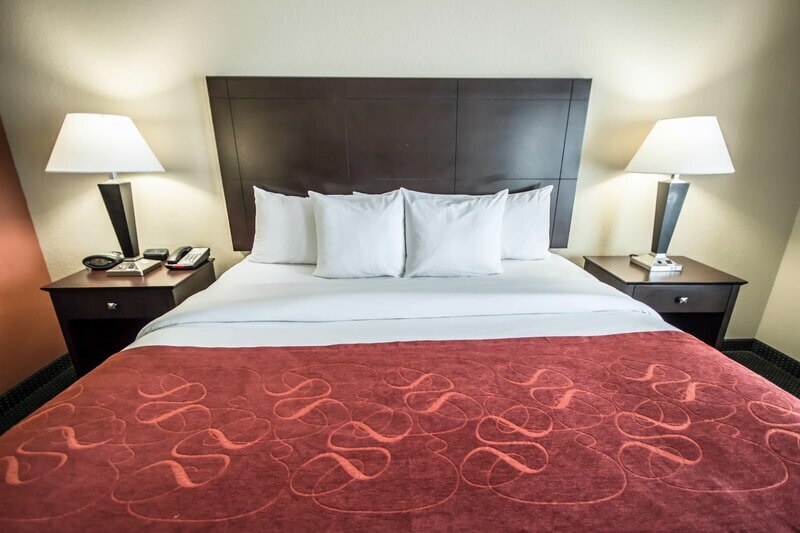 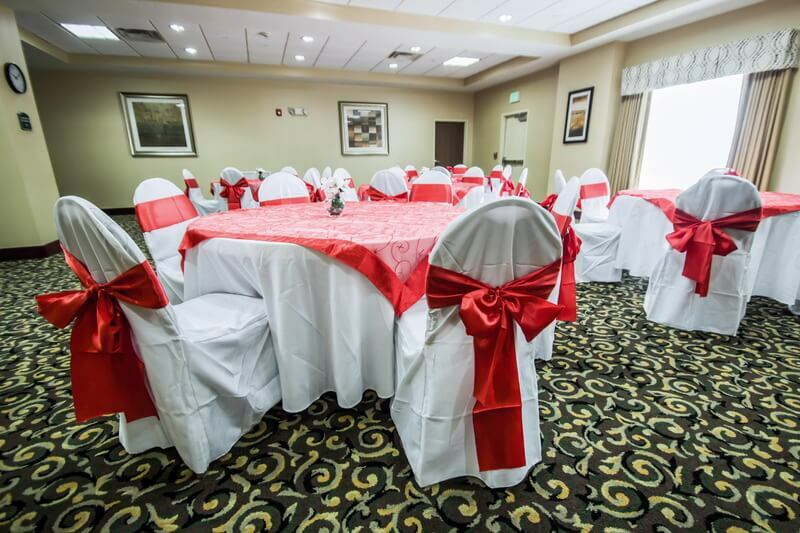 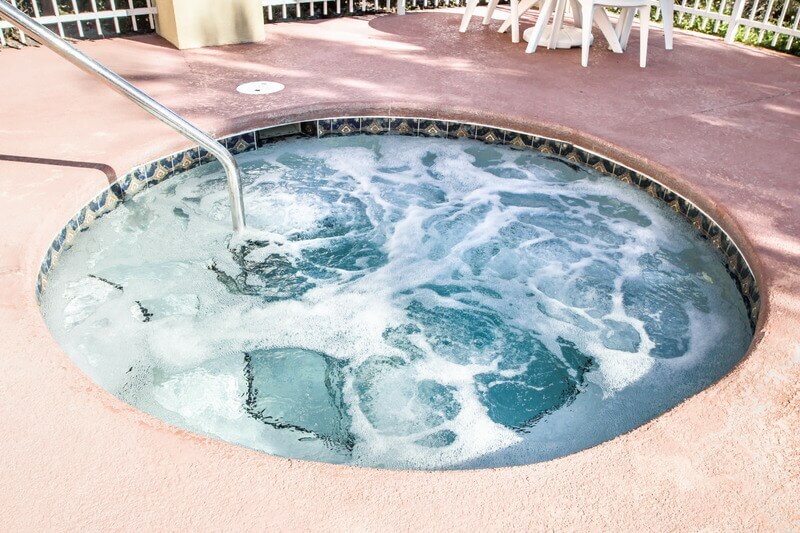 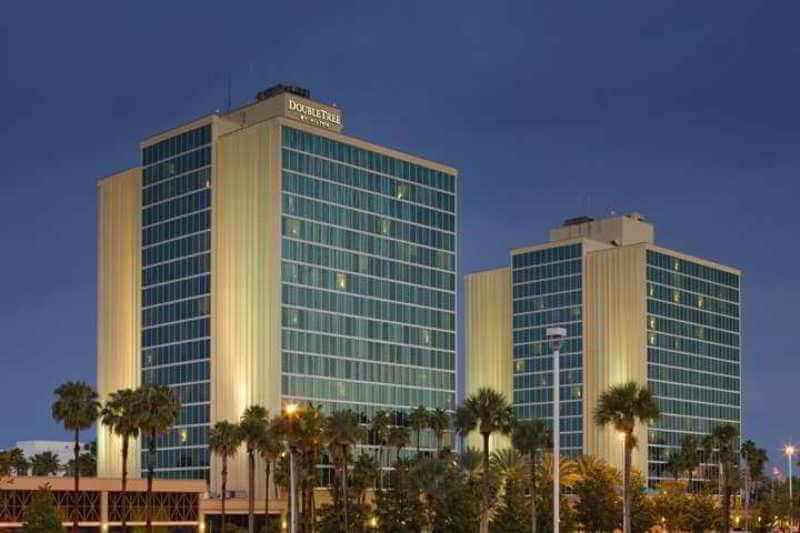 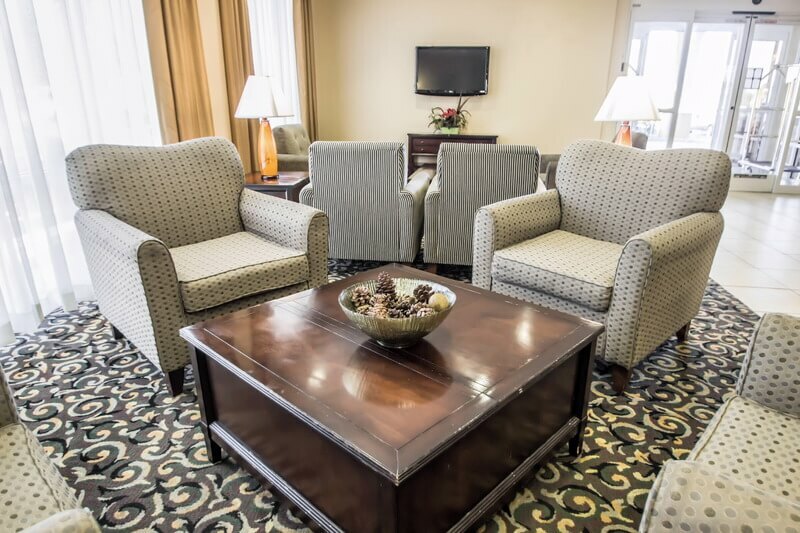 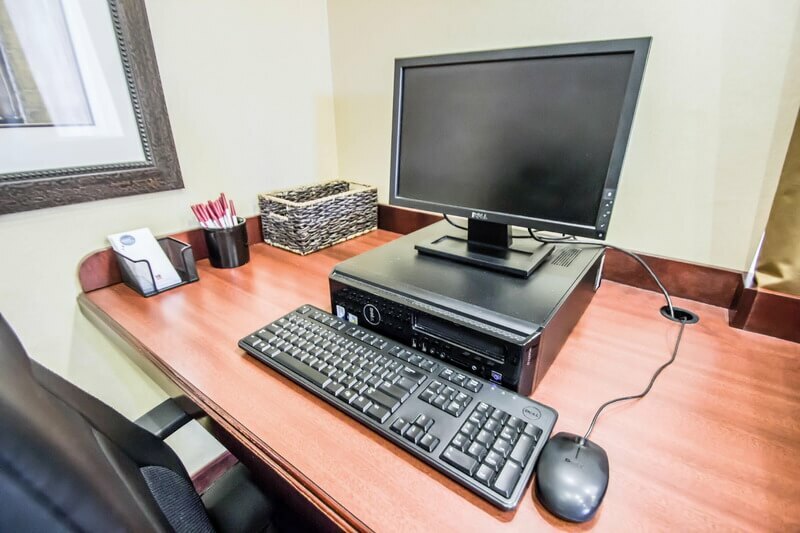 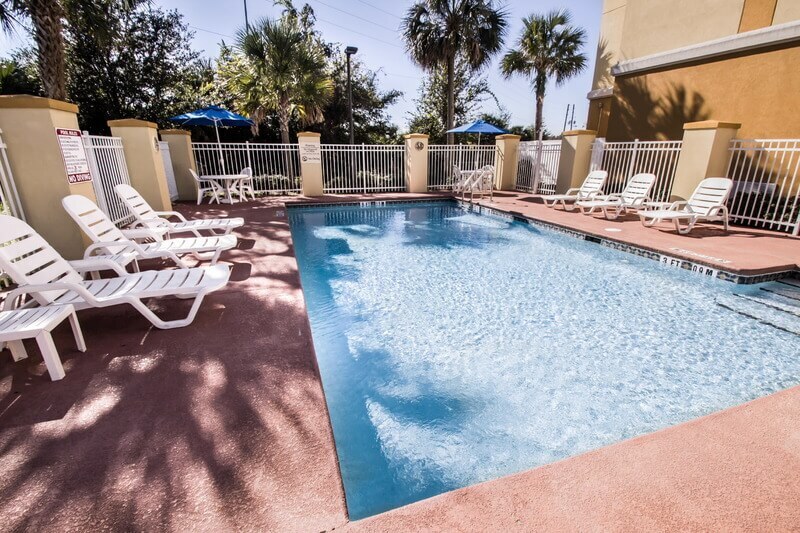 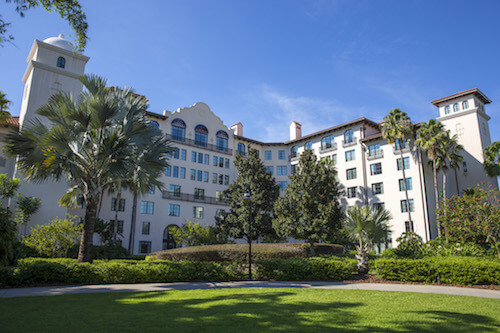 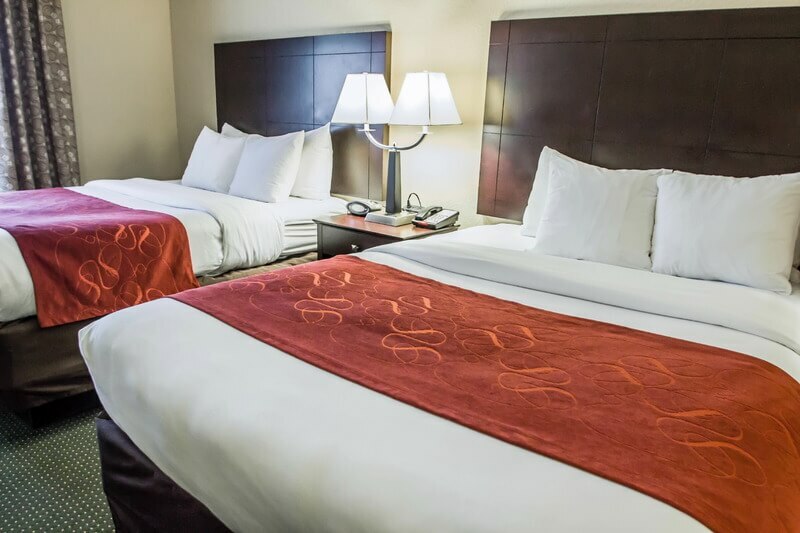 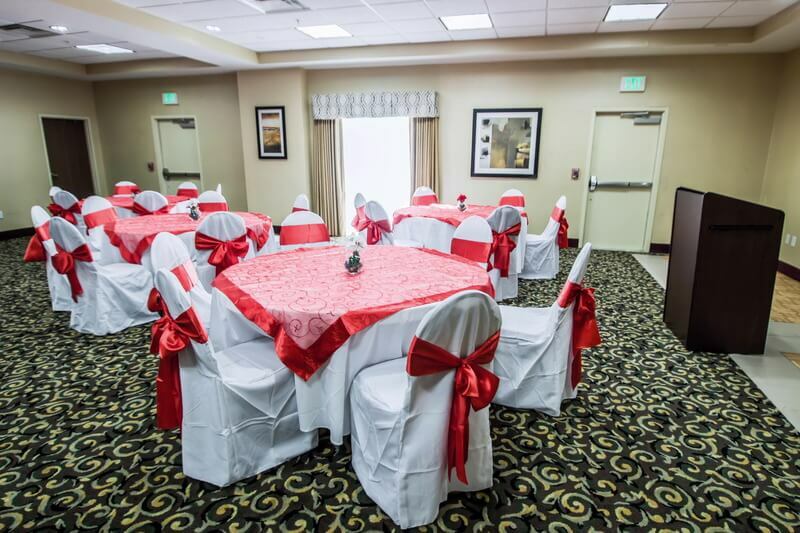 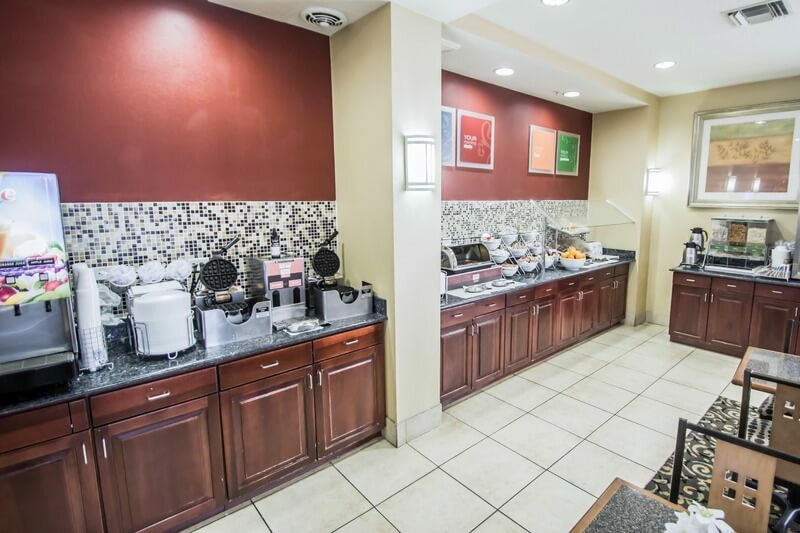 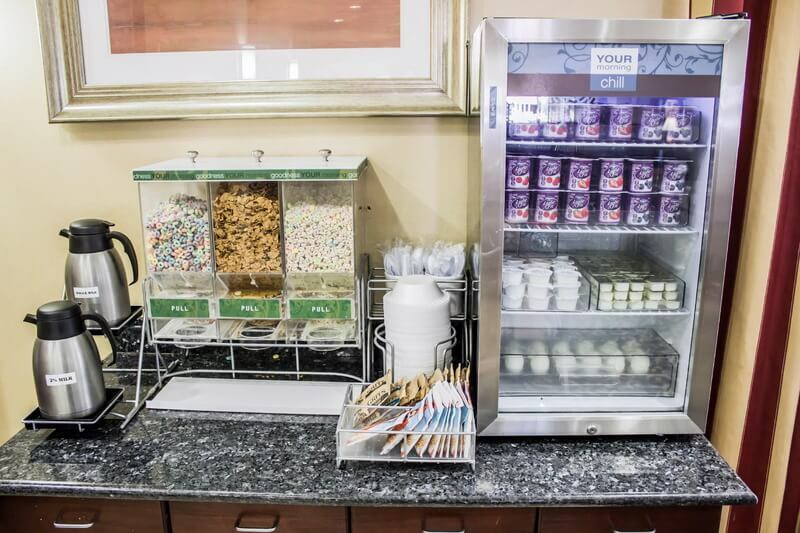 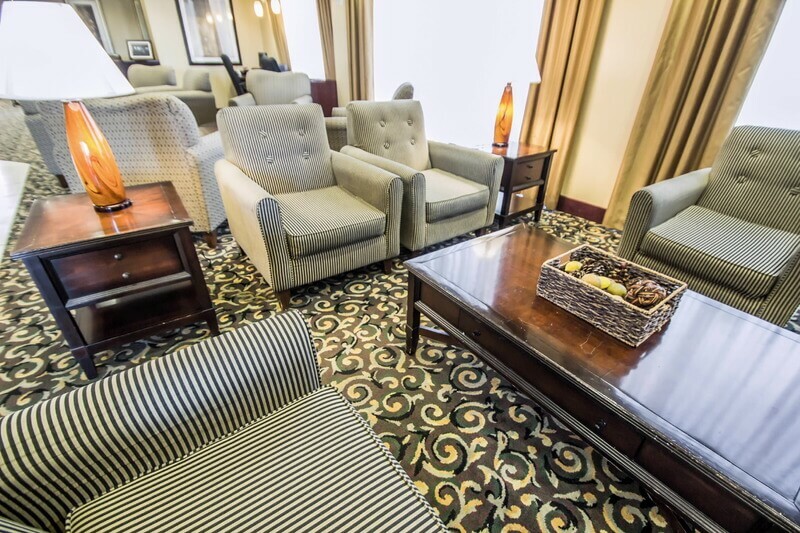 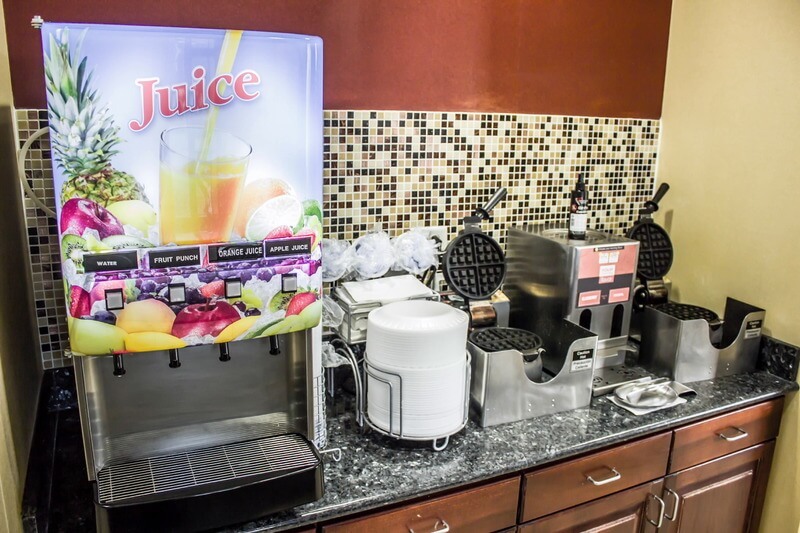 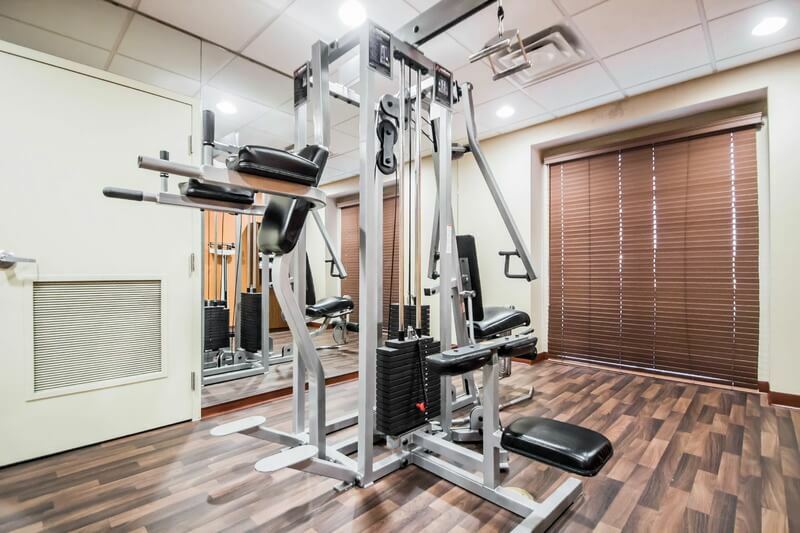 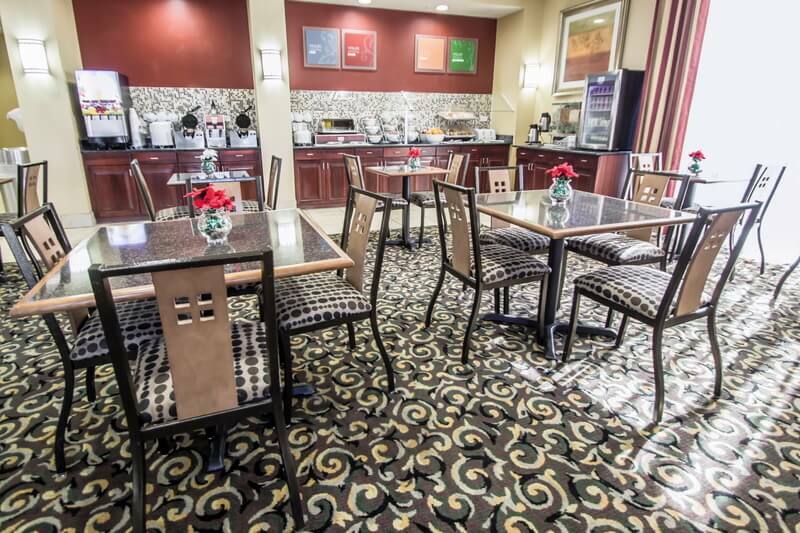 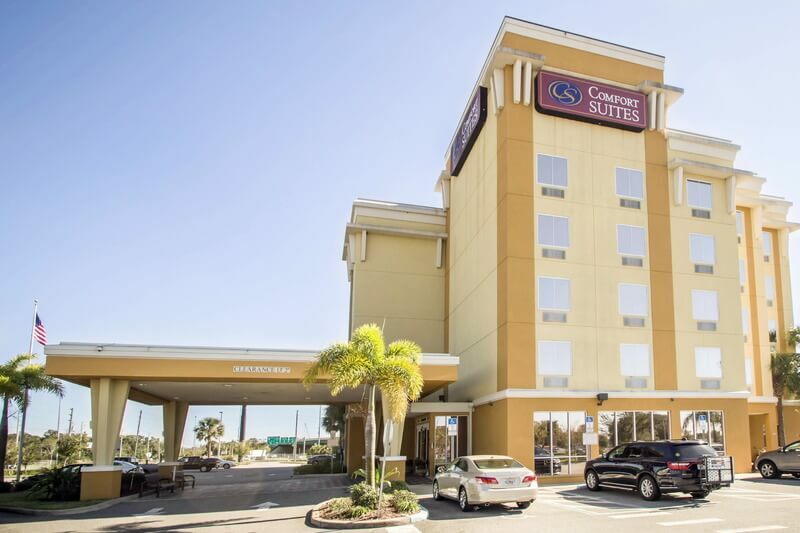 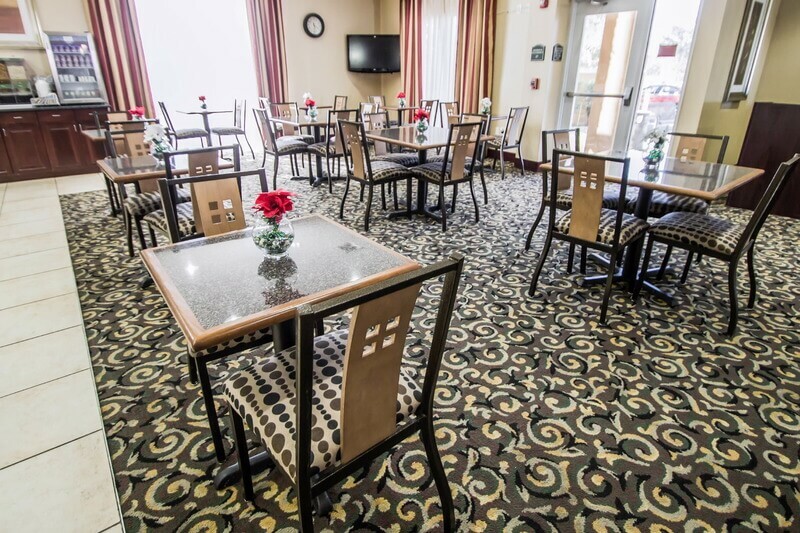 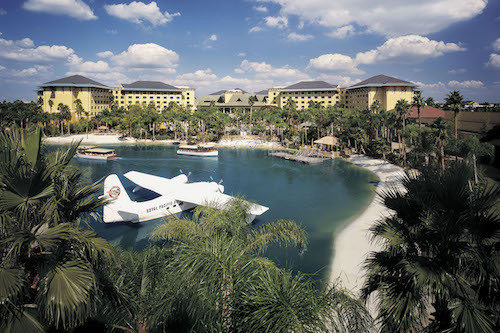 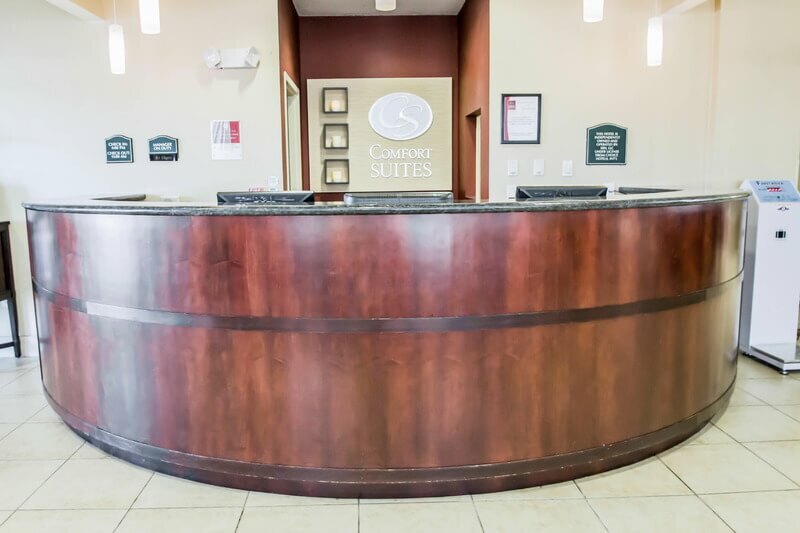 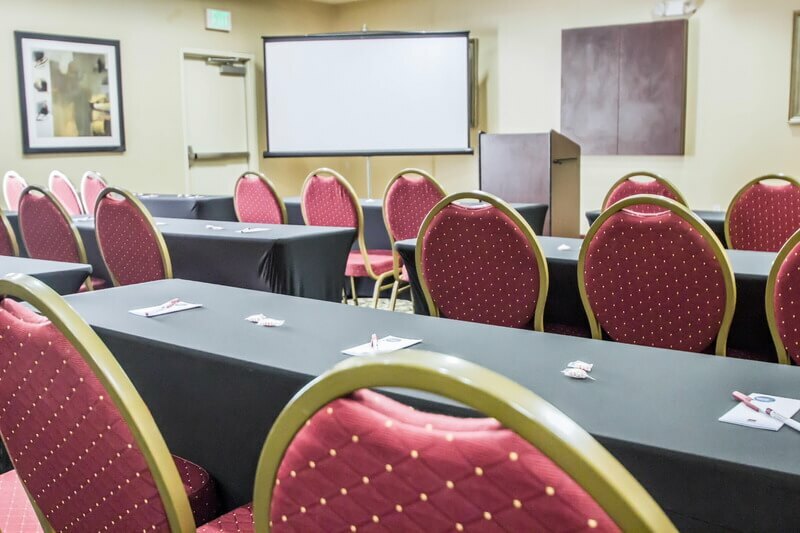 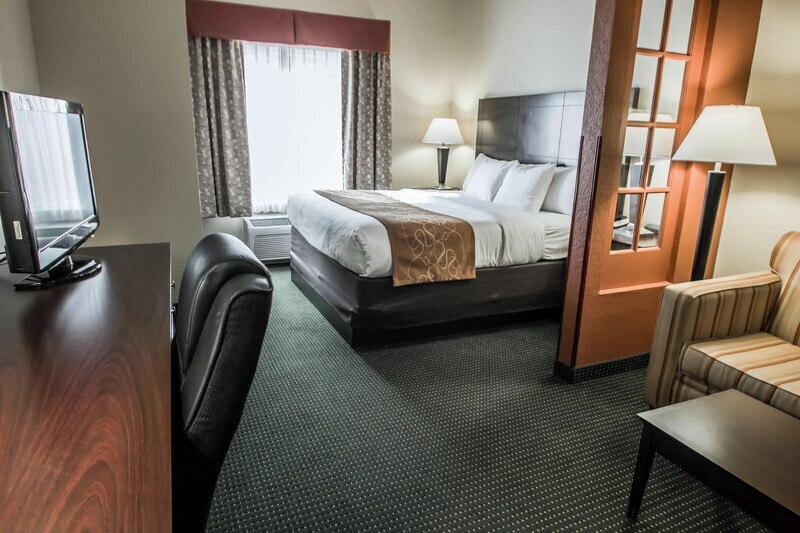 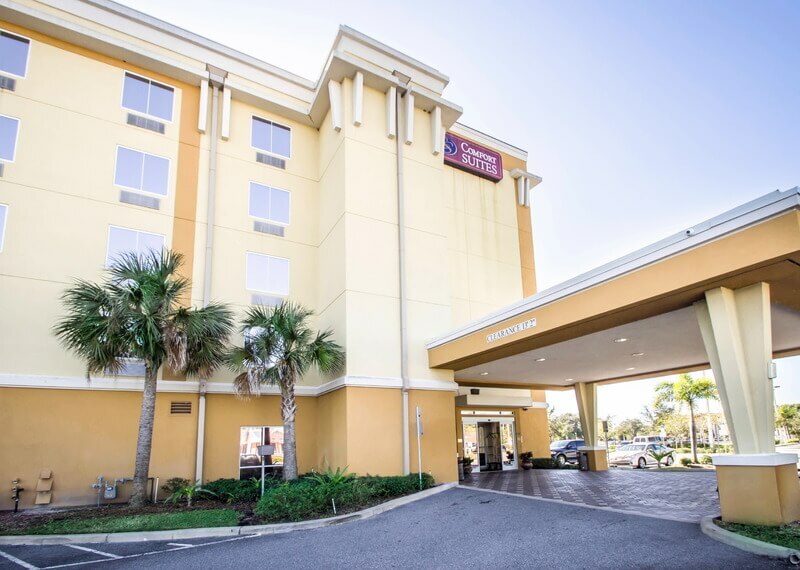 This hotel enjoys convenient access to Orlando International Airport which is less than 2 km away. 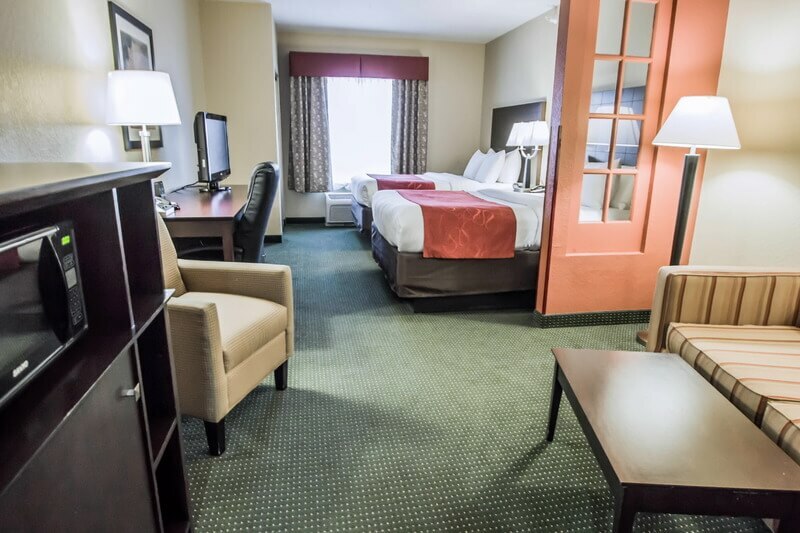 This hotel offers ease of access to a number of points of interest in the area, which are sure to appeal to guests of all ages. 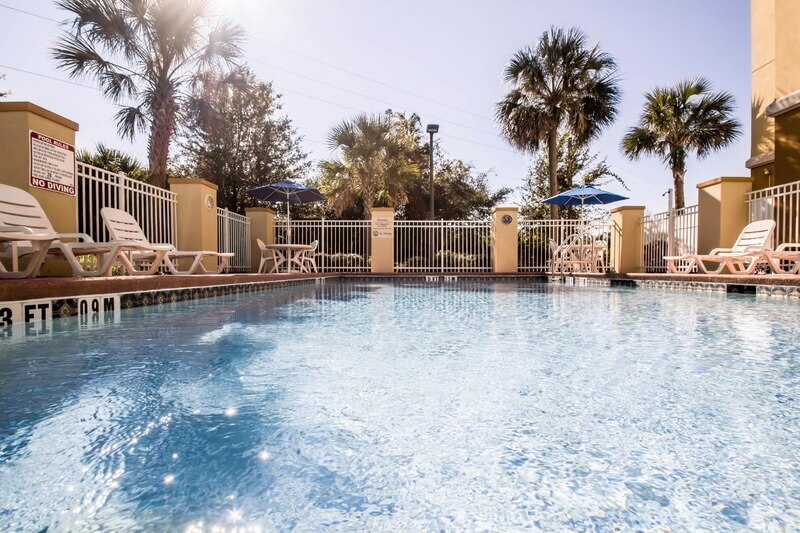 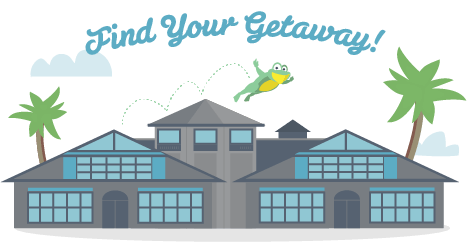 Guests will find themselves within easy driving distance of Disney's Blizzard Beach water park, Disney's Typhoon Lagoon water park, Wet 'n Wild water park, and the Orange County Convention Centre. 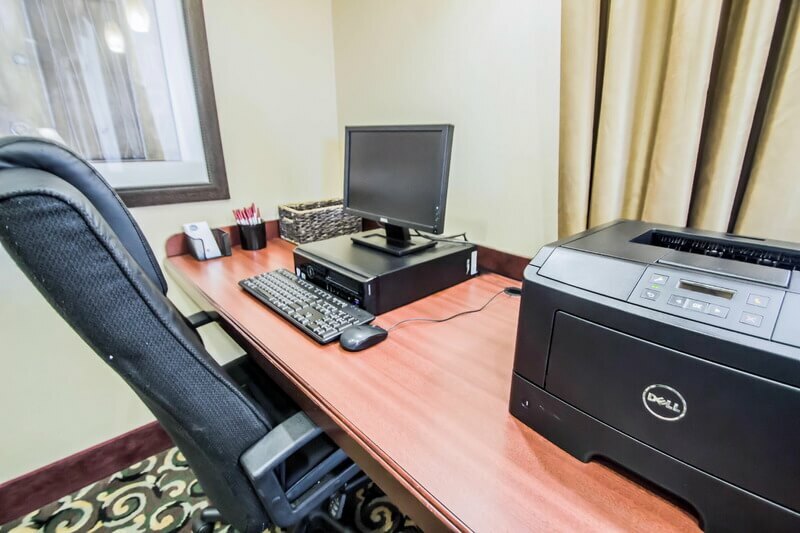 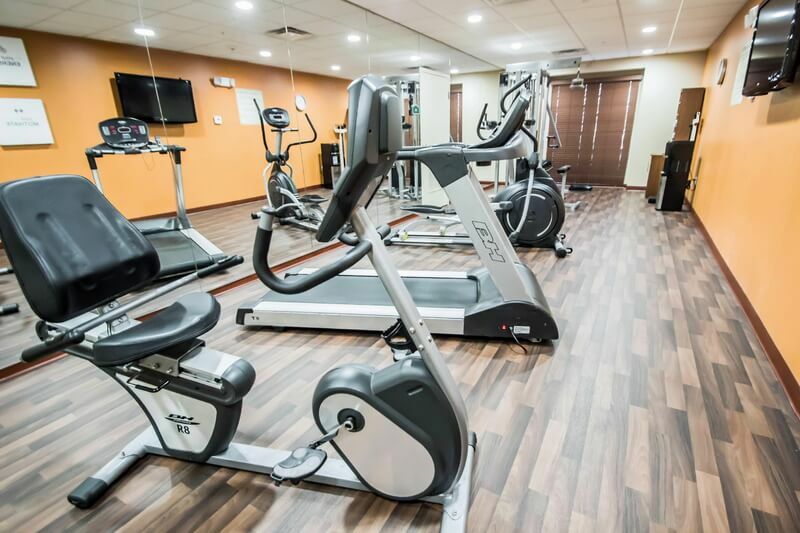 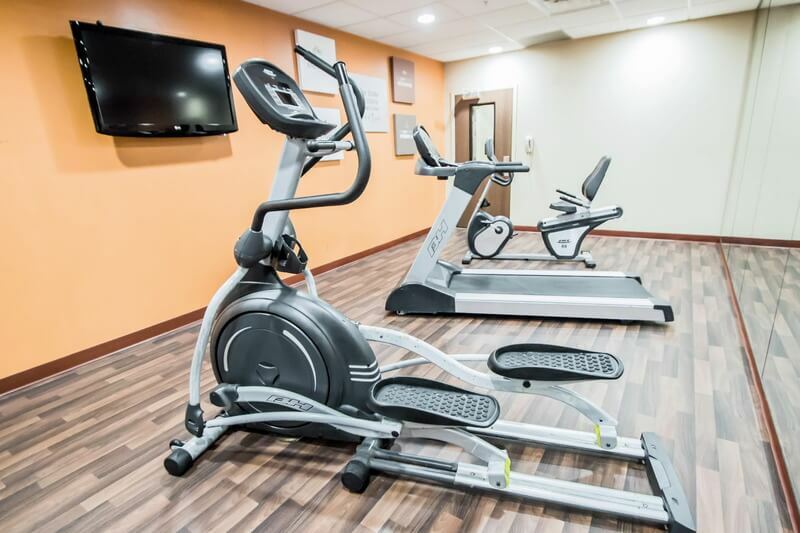 The hotel offers the ideal setting for business and leisure travellers visiting the area. 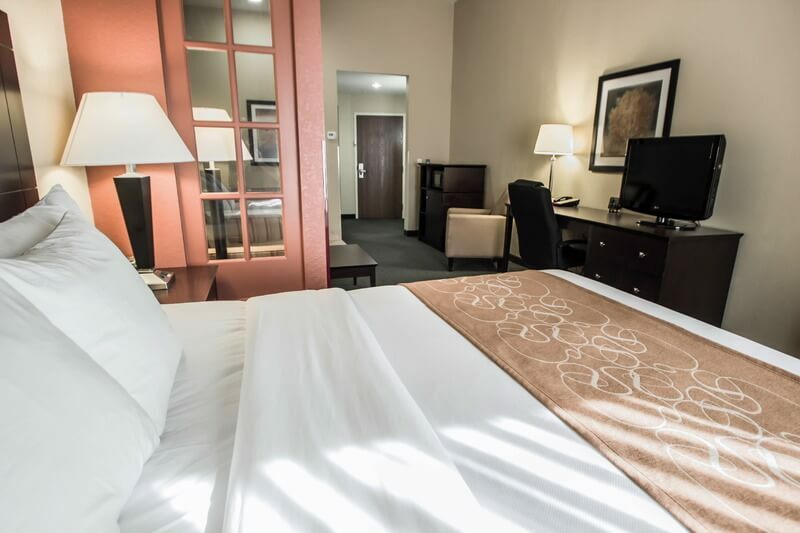 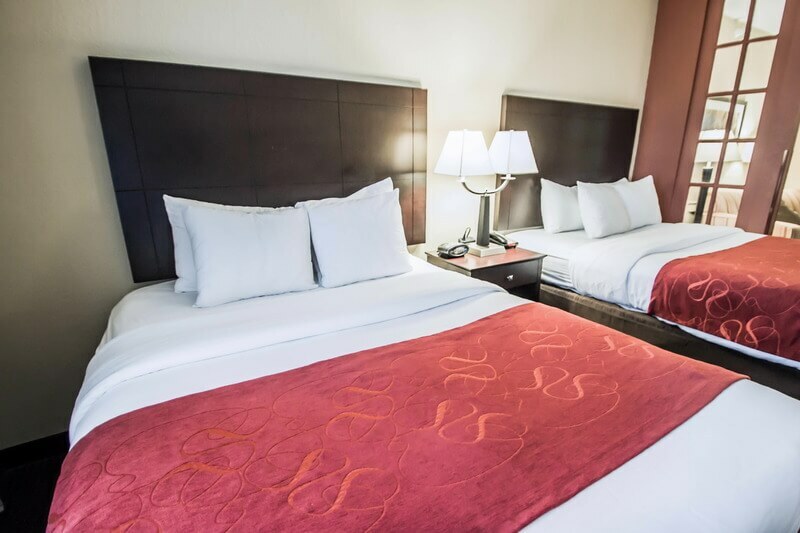 Guests will be impressed by the comfortable, tastefully decorated guest rooms which offer functional space and a relaxing ambience in which to work and rest in comfort. 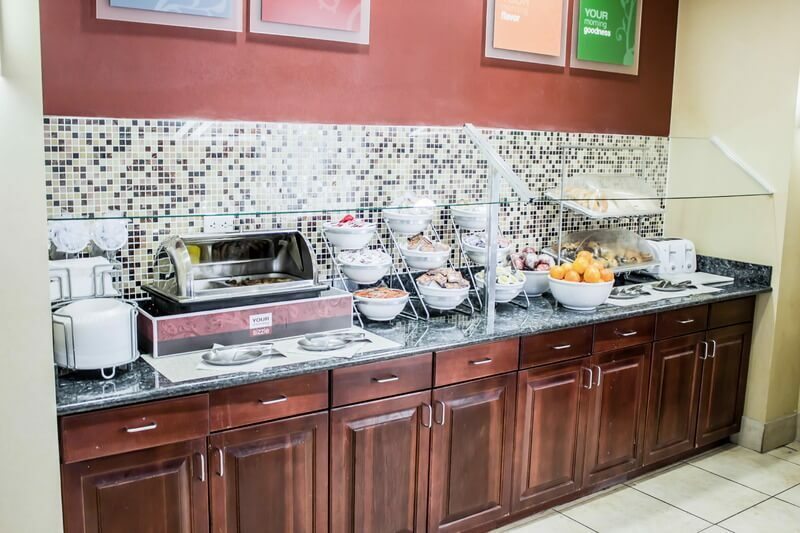 Guests are invited to enjoy a delicious breakfast in the morning, for a great start to the day.